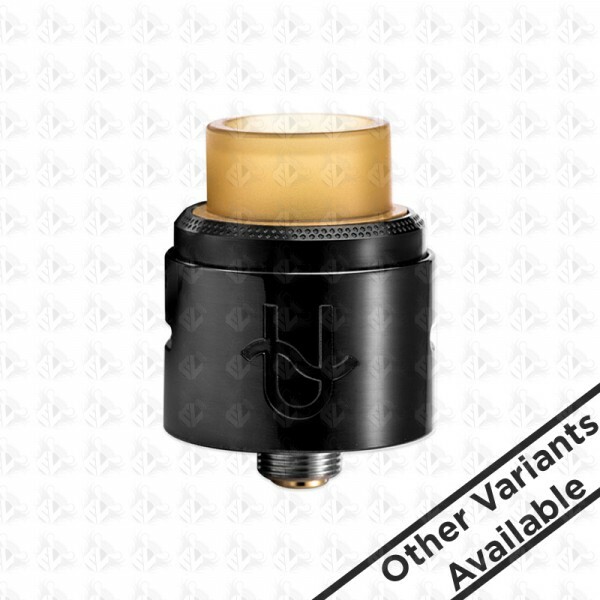 New from Wotofo is the Serpent BF RDA, featuring an extremely small and lightweight build with the option of the GOON style 528 and 510 Stainless Drip Tip adapters. The deck is designed in a horizontal two post setup with low profile terminals for increased voltage efficiency and provides plenty of room for building on. 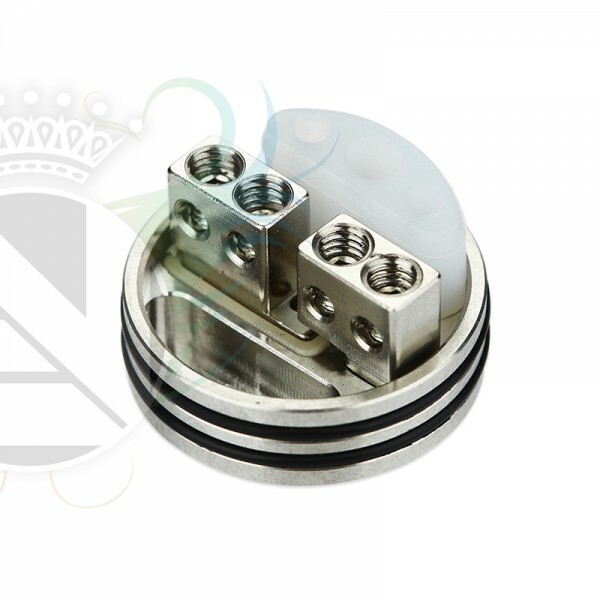 Also included is a bottom feed pin for squonking mods, with the deck being embedded to completely eliminate leaking. In addition to this, the contact pin is 24K gold plated for maximum conductivity.